One would never know it from reading newspapers and financial journals in the world’s business-dominated countries, but three times more members of cooperatives exist in the world than individual corporate shareholders, according to a report issued in January to mark the launch of International Year of Co-operatives 2012. The report, “Global Business Ownership 2012” reveals that, despite only seven per cent of the world’s population living in a country without a stock market, just 328 million individuals are direct shareholders compared with the one billion who are members of a cooperative enterprise. The figures underline the scale of commitment from consumers and workers to retaining ownership and control of businesses that are dedicated towards sustainable, long-term success. They also indicate that the world’s people are largely cooperative-minded. In the U.S. only 62.9 million people are direct corporate shareholders, which represents 21 percent of the population, compared to 120 million who are member of cooperatives, or 40.2 percent of the population. 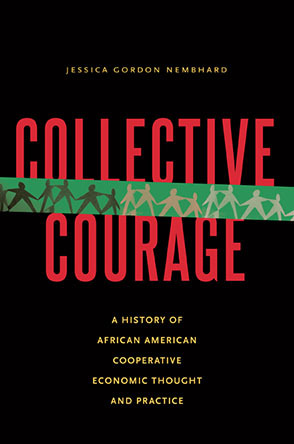 That 120 million US cooperators are members of credit unions, telecom and energy utility cooperatives, as well as agricultural, housing and worker cooperatives. The report also found that one in five people across the Americas, North and South, are a member of a cooperative. The U.S. has the third largest population of cooperative members in the world. India, with 242 million, has the highest. China is second, with 160 million. In Africa, one in thirteen people are members of a co-operative, a figure six times higher than the number of shareholders. Three European countries have over half their populations in cooperatives, with Ireland leading the group with 70 percent, or seven out of 10. Finland has 60 percent and Austria, 59 percent. 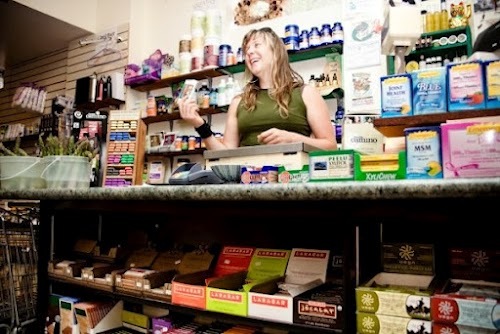 In the United Kingdom, where some of the first formally organized cooperatives started, 14.9 per cent of the population has direct ownership of shares, compared with 21.1 per cent who are owners or members of a co-operative.